Charge controller limits the rate at which electric current is added to or drawn from solar batteries. It prevents overcharging and may prevent against overvoltage, which can reduce battery performance or lifespan. 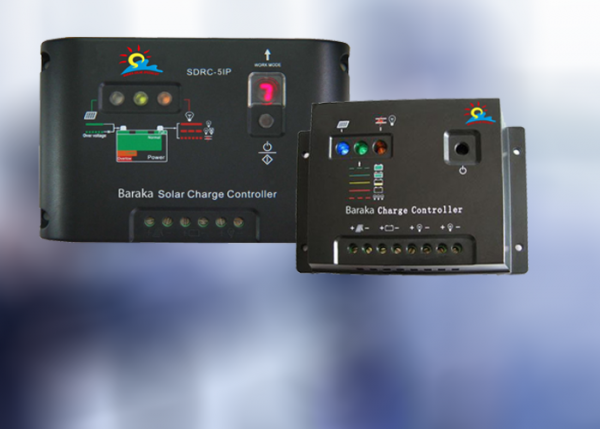 Charge controllers from Baraka Solar are sold under the firms’ brand name and are available at different ampere capacities.